From Virginia Woolf’s 1917 launch of Hogarth Press to the oft-told story of how John Kennedy Toole’s “Confederacy of Dunces” — years after his suicide and countless rejections from major publishing houses — was finally published, small and independent presses have been producing brilliant, beloved, strange and daring works of literature for decades. And yet the majority of book coverage today remains of books from bigger houses. 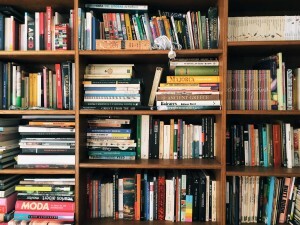 Books from independent publishers “offer diversity in literature and access to ideas that are often not embraced by larger commercial presses,” said Mary Bisbee-Beek, a Portland-based book publicist who began her indie publishing career in San Francisco in 1979. They also, as the website Bustle points out, “provide platforms for silenced voices, for populations ignored by mainstream media, for those whose stories would otherwise never be shared.” And they have always taken more risks. In a nod to that history, Bisbee-Beek recommended four novels, a short story translation, a memoir and a play (for good measure) — all from independent presses — that you should be reading right now. This thin, elegant translation from the Danish is a complete delight and a surprise. Reading these stories reminded me of being new in town and getting to know the neighbors — discovering their sensitive spots and reveling in unpredictability and universal connections. The stories and characters are captivating beyond measure. 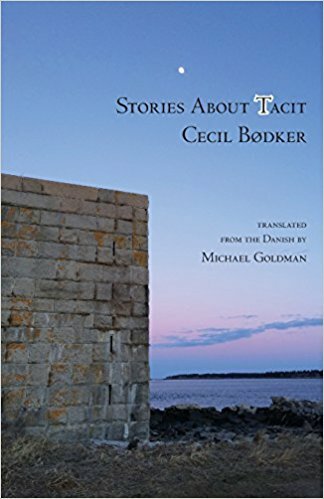 And Cecil Bødker is one of contemporary Denmark’s most highly awarded and prolific female authors. Michael Goldman, a literary translator and poet, lives and works in Western Massachusetts. 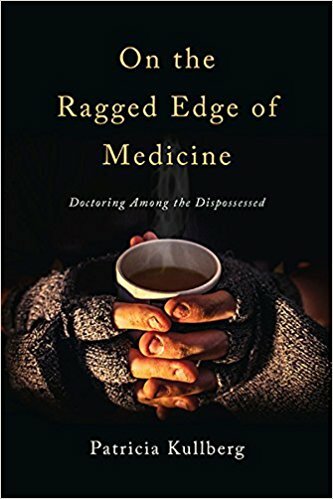 This book offers a unique and personal glimpse into a medical practice for the homeless and urban poor in Portland, Oregon. Told through 15 patient vignettes and drawn from the author’s decades of experience on the front lines, this memoir illuminates the impact of poverty on the delivery of health services and the ways that people adapt and survive (or don’t survive) in conditions of abuse and deprivation. Though set in Portland, this is a universal story-line; no matter where the reader lives, they will recognize people that they see on the street everyday. About the author: Patricia Kullberg has written award-winning articles about health and medicine and for more than 20 years served as Medical Director at the Multnomah County Health Department and as primary care doctor for persons living with mental, physical and addiction disorders. Plays are literature! Pulitzer Prize-winning “Sweat” portrays a group of down-and-out factory workers struggling to keep their present lives in balance, ignorant to the financial devastation looming in their near future. Based on extensive research and interviews with residents of Reading, Pennsylvania, “Sweat” is a topical reflection of the present and poignant outcome of America’s economic decline. And Lynn Nottage is the recipient of two Pulitzer Prize Awards for Drama for “Sweat” and “Ruined.” She is the first woman playwright to be honored twice. Frances Ferguson and Oliver Gaffney, friends by default, find themselves in the same boat. They’re both in their early 60’s, their partners have both died; they each love routine but feel anxious that life is passing them by. Unlikely travel companions, they nevertheless decide to kick out the jams and travel together to Paris. The aftermath of their funny, bittersweet journey suggests that small changes within our reach are the ones that may help save us in the long run. This is a quiet, unexpected jewel. Joan Frank is the author of five books of fiction and a collection of essays on the writing life. One windy night on the Willamette River, a young man with romantic notions about sailing crashes his boat into a railroad bridge, nearly killing his wife. Divorced, ashamed, and haunted by the tragedy, Chad tries to leave the river and its memories behind, only to be drawn back years later. At a ramshackle marina north of Portland, he lives and works among a motley assortment of houseboat dwellers and liveaboards, always rendering them with compassion. Each have their own story and reasons to distrust or embrace a newcomer who can’t quite commit to being one of them. 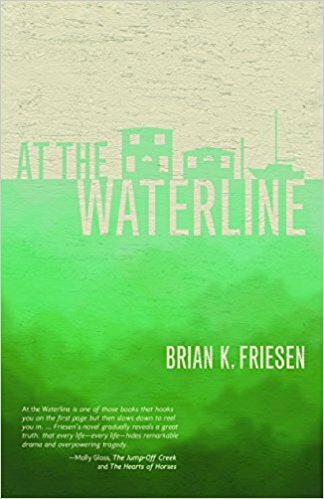 Brian Friesen’s personal experience living and working on the Columbia River lends his scenes of life on the water the texture of truth. This is his debut novel. 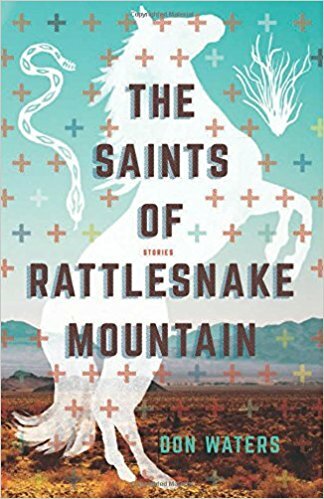 These stories capture the spirit of the Southwest and its people. 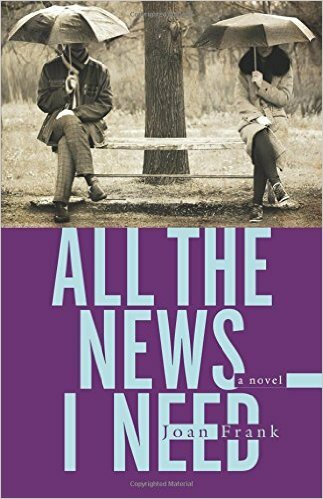 Don Waters assembles a cast of unconventional characters and captures their foibles and imperfections. And as these modern-day martyrs and spiritually-haunted survivors strive for some kind of redemption, Waters always renders them with compassion. This book is ingenious, sometimes forbidding, often absurd, and altogether original. Don Waters is the author of two previous books, and winner of the Iowa Short Fiction Prize. Jeremy was 9 when the vines first wrapped themselves around him and burrowed into his skin. Now a college botany major, Jeremy is desperately looking for a way to listen to the plants and stave off their extinction. But when the grip of the vines becomes too intense and Health Services starts asking questions, he flees and fate puts him face-to-face with a group of climate justice activists who assure him they have a plan to save the planet, and his plants. 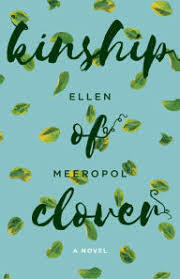 With guest appearances from childhood friends and neighbors, Jeremy grapples with saving the plants against protecting the ones that he loves – all while trying to answer the most critical question of all: How do you stay true to the people you care about while trying to change the world? Ellen Meeropol is fascinated by characters balanced on the fault line between political turmoil and human connection. She is a founding member of the Straw Dog Writers Guild, a former nurse practitioner and part-time bookseller.